Stockhouse Editorial Featuring RMMI — RMMI Corp.
RMMI Corp. (RMMI) (C.RMMI, Forum) appears to be one such company. “Rocky Mountain Marijuana blends science with nature using aeroponic cultivation and CO2 extraction. It intends to produce high-purity, organic-quality cannabis oils.  RMMI’s team will employ leading commercially-available science and technology to maximize production yields and product quality as a low-cost producer, while reducing risk to its crops and its business.” What really sets the Company apart from the majority of their competition is their leading-edge cannabis cultivation process. The system is called ‘Aeroponics’ and their management team says the future of cannabis cultivation is here…today. Aeroponics is free of pots and soil, the leading source of contaminants and pests. The aeroponic cultivation system chosen by RMMI suspends a plant’s roots in open space, allowing them to freely accept moisture and nutrients while absorbing oxygen and carbon dioxide. RMMI uses an automated and programmed system which delivers the moisture and nutrients directly to the roots, ensuring optimum exposure to the vital ingredients needed for the plants to flourish. Moisture that is not absorbed by the roots is recycled and re-filtered, vastly reducing the amount of water required during cultivation. While the largest licensed producers in North America principally employ traditional growing methods, and to a lesser degree, hydroponics systems, RMMI has chosen a modular, scalable approach to aeroponics that creates real-world solutions to the biggest problems that have dogged other cultivators in the past. It’s called ‘vertical cultivation’ – a method of producing cannabis in vertically-stacked layers. designed to be controlled and monitored using advanced sensors and data management systems. The company maintains that the cornerstone of their cultivation and production process is their capacity to embrace and employ science and technology throughout the entire turnkey operation. By employing advanced science and technology they say they can maximize yield, quality and consistency, reduce production costs, and minimize risk – a win-win situation for RMMI and its partners. So, what exactly is aeroponics and what makes it so attractive to investors in the cannabis and hemp cultivation industries? In fact, aeroponics is simply a method of growing plants in an environment without soil. The first gardens with no-soil environments were developed in the 1920s. It became popular among scientists because having a plant’s roots outside of the soil made studying root systems easier. It wasn’t until the 1970s that indoor growing methods like hydroponics, aquaponics, and aeroponics left the laboratory for recreational and commercial growing. “We found an excellent system and we have, in fact, proven that system with a surrogate plant that is almost genetically identical to marijuana and that plant is hemp. If I put a hemp plant next to a marijuana plant in mid-growth we may not be able to tell the difference between the two. We’ve already grown one crop of hemp and the results were spectacular. And, I don’t use that word frivolously. The harvested hemp plants, which were 6 to 7 feet in height, were grown in RMMI’s aeroponics system in just 8 weeks.” In the RMMI environment, the aeroponic systems will be isolated from potential contaminants, protecting the plants while allowing staff to monitor progress easier and reducing the risk of harmful elements. RMMI says that their state-of-the-art aeroponic facility is designed to be completely vigilant in preventing the infiltration of contaminants. RMMI’s initial facility is located in the County of Newell near Brooks, Alberta, about two hours east of Calgary, on the TransCanada Highway. The 7.4-acre property has immense expansion potential to meet growing demand. The Company has a strong relationship with the region and the community. Smart investors looking for a unique venture opportunity in the exploding North American cannabis sector, with a forward-looking view towards the international cannabis marketplace, may want to give a long, hard look at this innovative Canadian company.